NEW ALBUM BOXES OUT NOW! With their new track ‘So Alive’ currently the No. 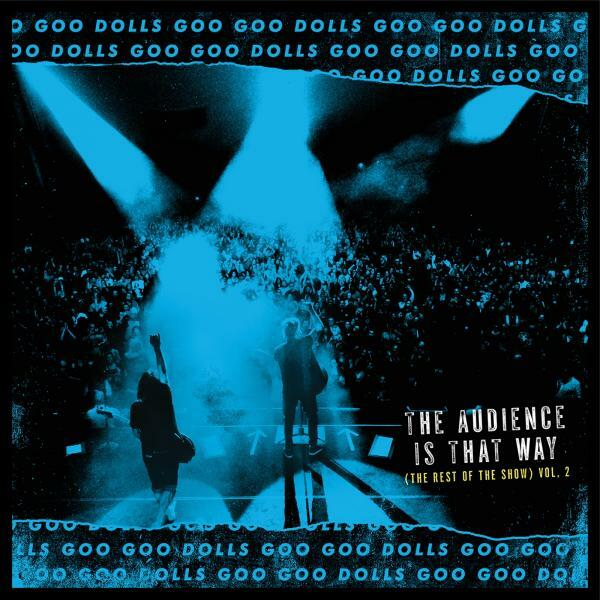 1 most added at hot AC radio in the US, on the Radio 2 playlist in the UK and their new album ‘Boxes’ released last week, Goo Goo Dolls are back with a vengeance. Tickets go on sale at 10:00am on Friday 13th May priced £27.50 (except for London which is £29.50) plus booking fees at gigsandtours.com & ticketmaster.co.uk. Doors are 19:00 except Norwich which is 18:30. VIP ticket packages are available at googoodolls.com/tour. Boxes on CD and digital was released last week, with the vinyl coming on June 10th. 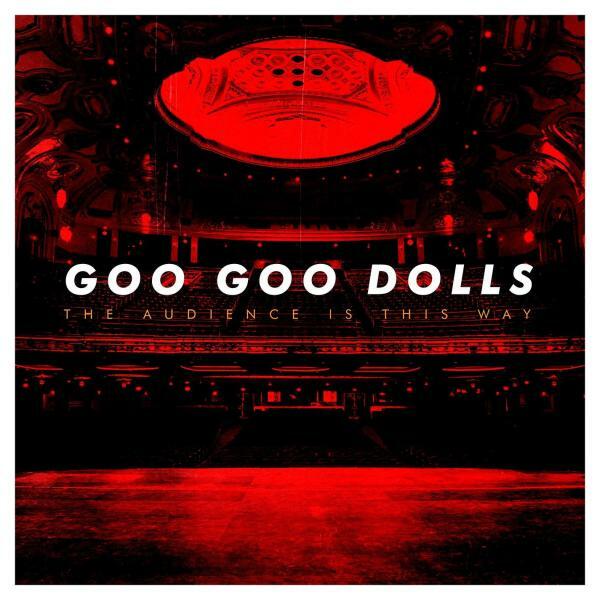 A vibrant and sonically forward-looking album, it retains what their legions of fans love about the Goo Goo Dolls — indelible melodies with intimate and heartfelt lyrics, whilst still pushing new boundaries in terms of sound and production. Singer and guitarist John Rzeznik enlisted some of his favourite songwriters and producers to collaborate with, including Gregg Wattenberg (with whom Rzeznik wrote four songs on the Goos’ 2013 album Magnetic), Wattenberg’s production partner Derek Fuhrmann, and Drew Pearson (who has worked with Phillip Phillips and OneRepublic). The Goos’ have created some of the most memorable musical moments with such chart-topping hits as “Name,” “Slide,” and acoustic ballad “Iris,” which spent 18 consecutive weeks at No. 1 on Billboard’s Hot 100 Airplay chart and remains one of the biggest crossover hits in the history of popular music. Having formed the Goo Goo Dolls in Buffalo, NY, in 1986, Rzeznik and Takac spent their first decade traversing North America in a van and bringing their raucous brand of melodic punk rock to college kids and winning over small but enthusiastic crowds of fans. The band has toured the globe countless times, performed in front of millions of fans, received numerous awards (including four Grammy nominations), and recorded and released ten studio albums, with Boxes being their 11th. Rzeznik has also been honoured with the Songwriters Hall of Fame Hal David Starlight Award. 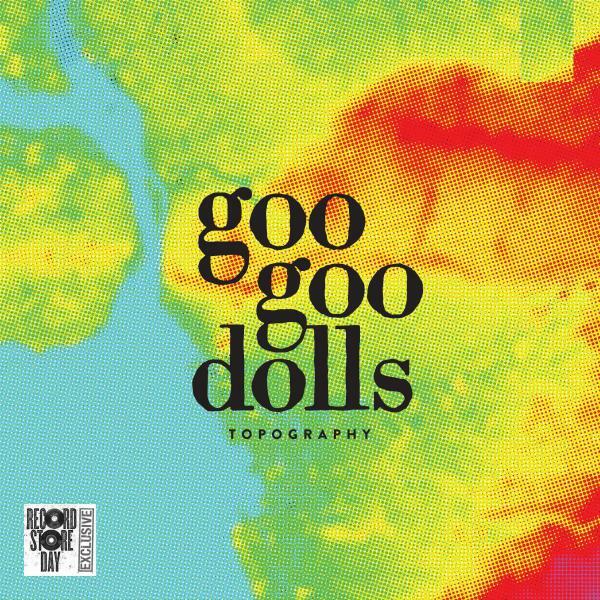 Create Your Ultimate Goo Goo Dolls Setlist!